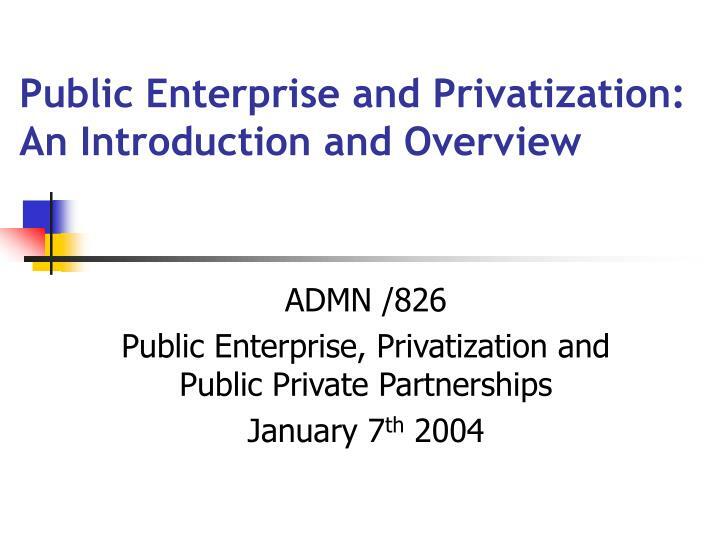 Public Enterprise and Privatization: An Introduction and Overview. 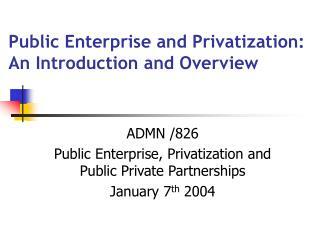 ADMN /826 Public Enterprise, Privatization and Public Private Partnerships January 7 th 2004. 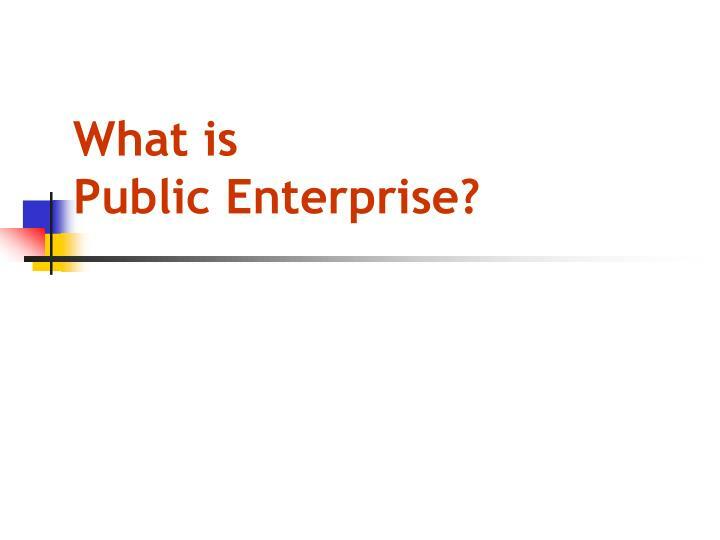 What is Public Enterprise?. 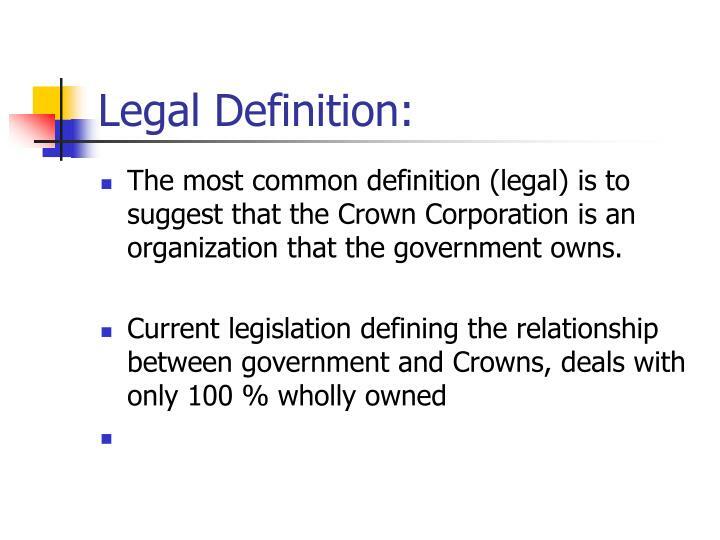 Legal Definition:. 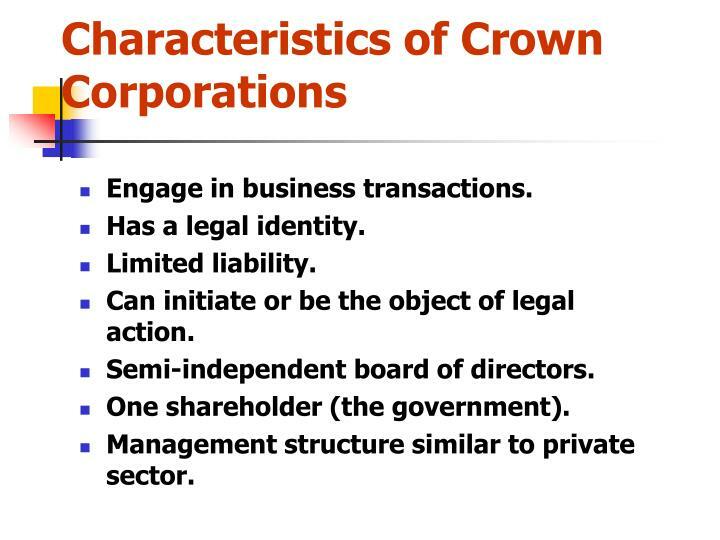 The most common definition (legal) is to suggest that the Crown Corporation is an organization that the government owns. 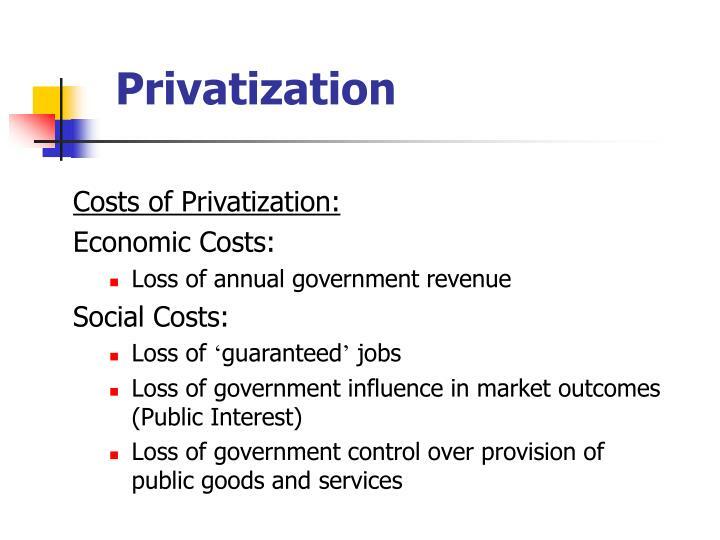 the prices set for these good and services musT reflect the cost of producing them. 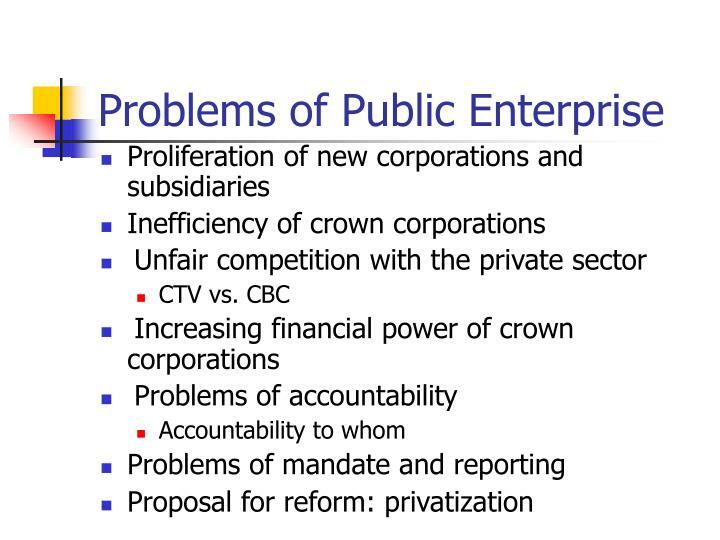 The most common form of public ownership or nationalization within Canada is the creation of Crown Corporations. 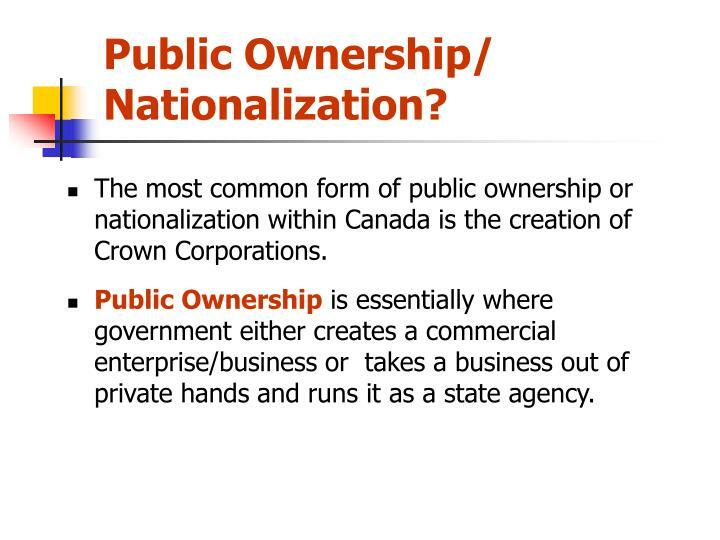 Public Ownership is essentially where government either creates a commercial enterprise/business or takes a business out of private hands and runs it as a state agency. 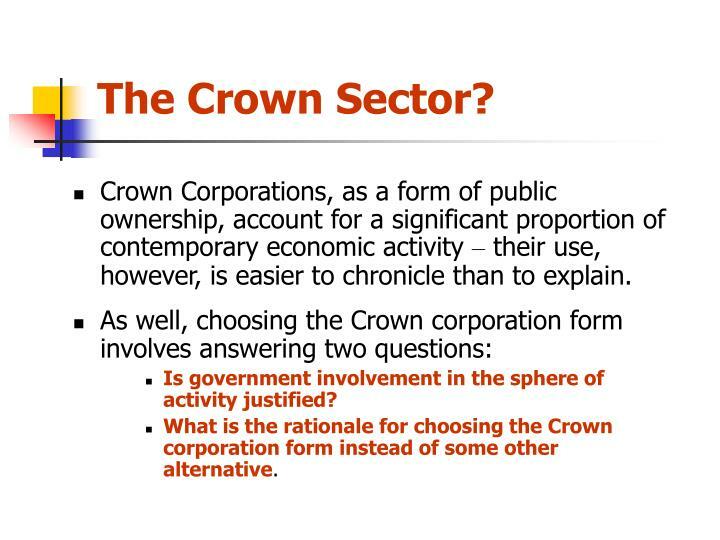 Crown Corporations, as a form of public ownership, account for a significant proportion of contemporary economic activity – their use, however, is easier to chronicle than to explain. 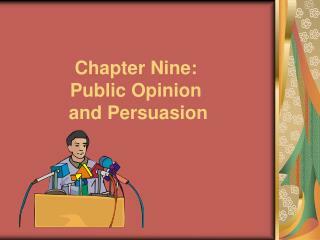 Is government involvement in the sphere of activity justified? 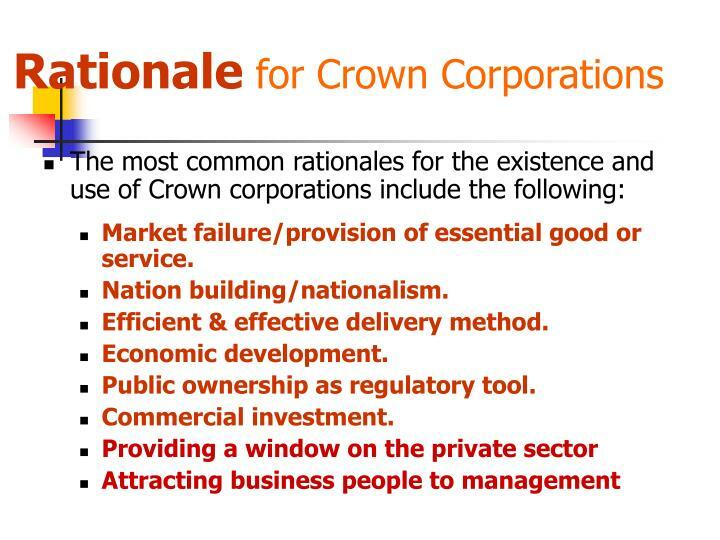 What is the rationale for choosing the Crown corporation form instead of some other alternative. Can initiate or be the object of legal action. 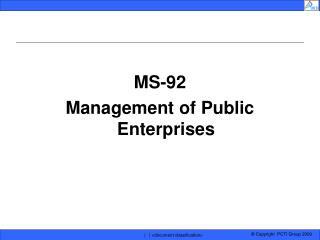 Management structure similar to private sector. 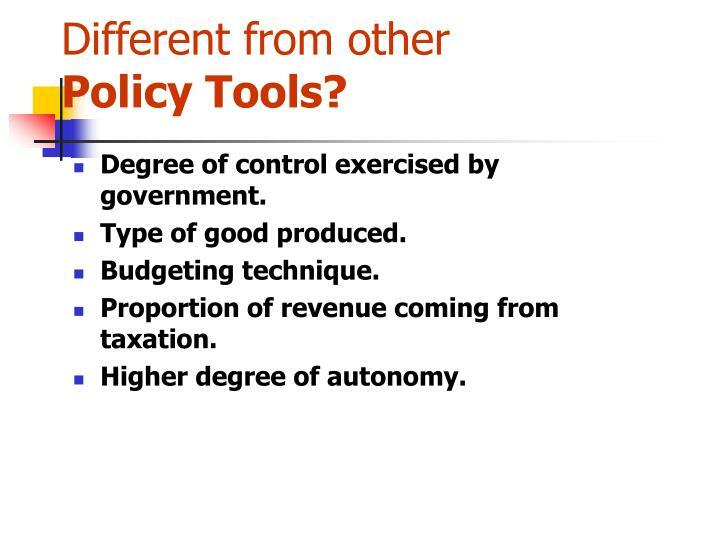 Different from other Policy Tools? 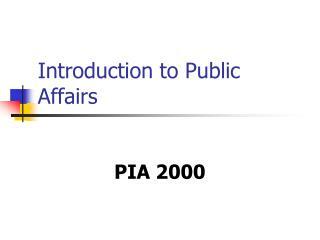 Degree of control exercised by government. 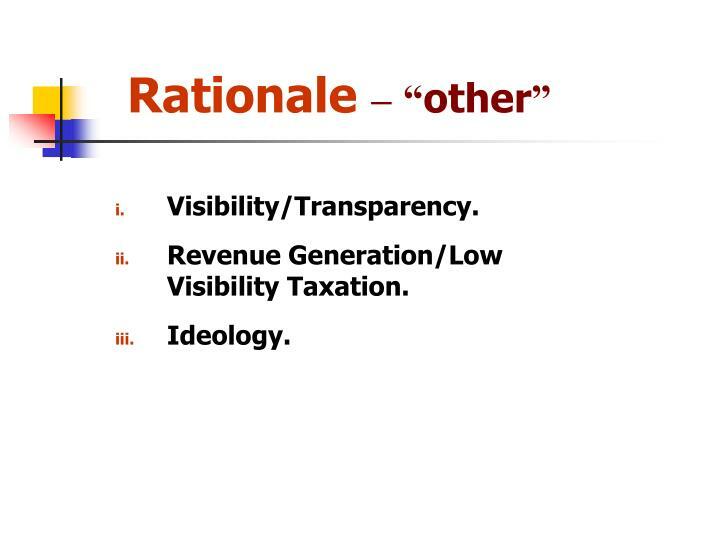 Proportion of revenue coming from taxation. 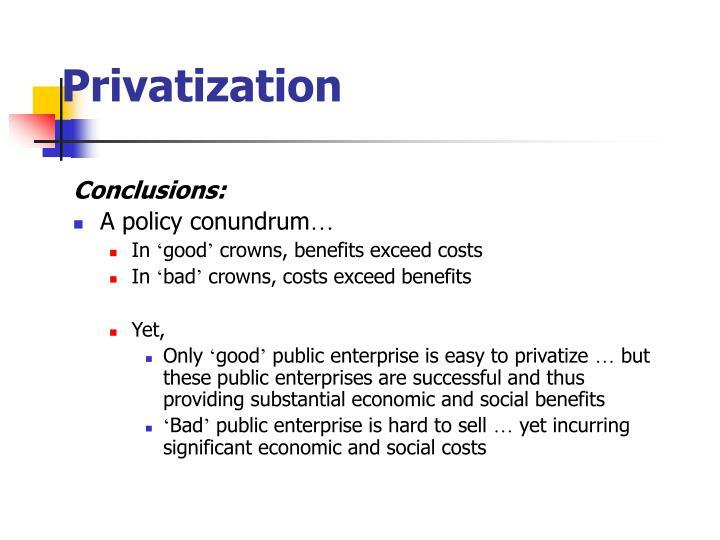 Market failure/provision of essential good or service. Efficient & effective delivery method. 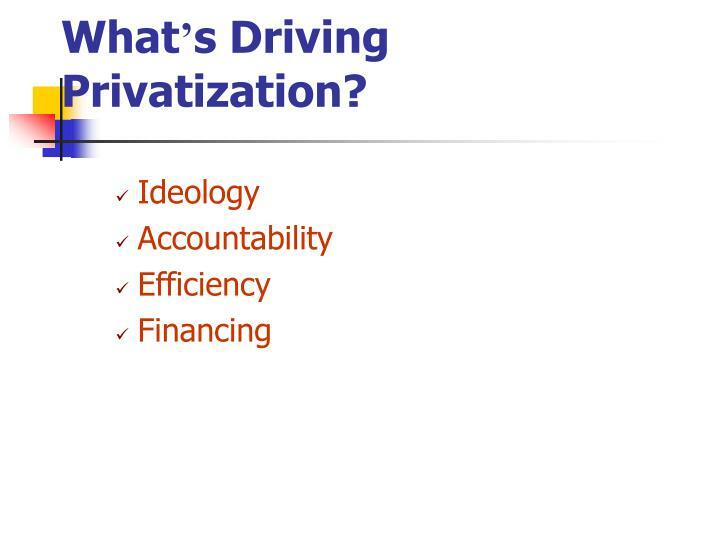 Public ownership as regulatory tool. 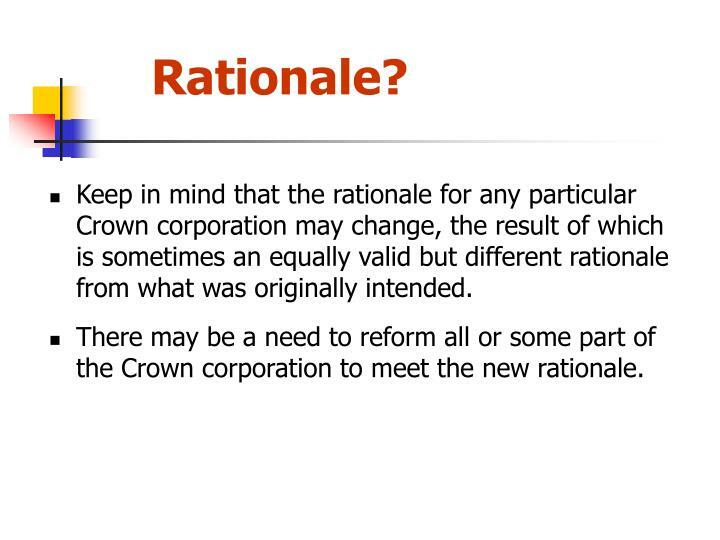 Keep in mind that the rationale for any particular Crown corporation may change, the result of which is sometimes an equally valid but different rationale from what was originally intended. 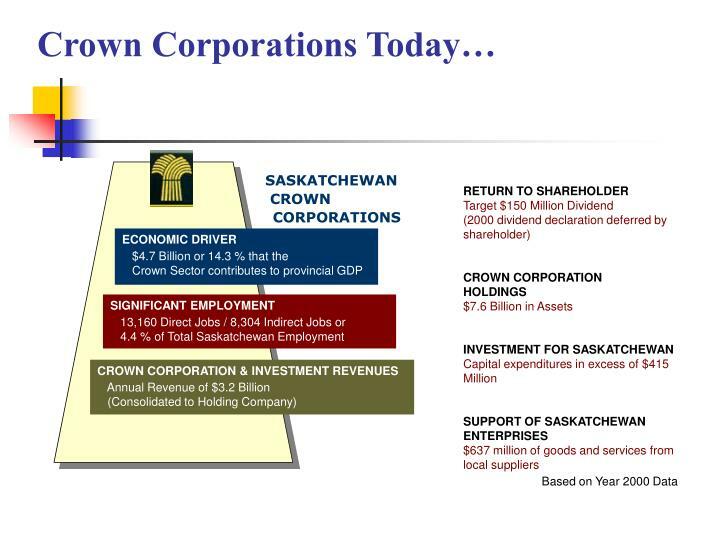 There may be a need to reform all or some part of the Crown corporation to meet the new rationale. 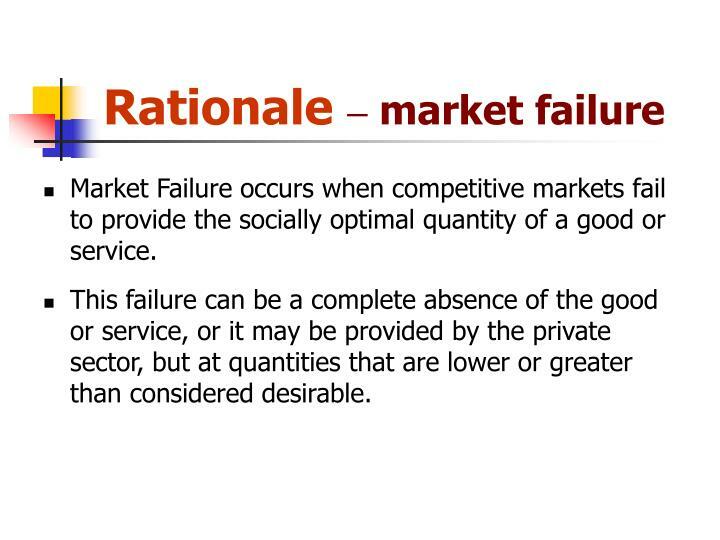 Market Failure occurs when competitive markets fail to provide the socially optimal quantity of a good or service. 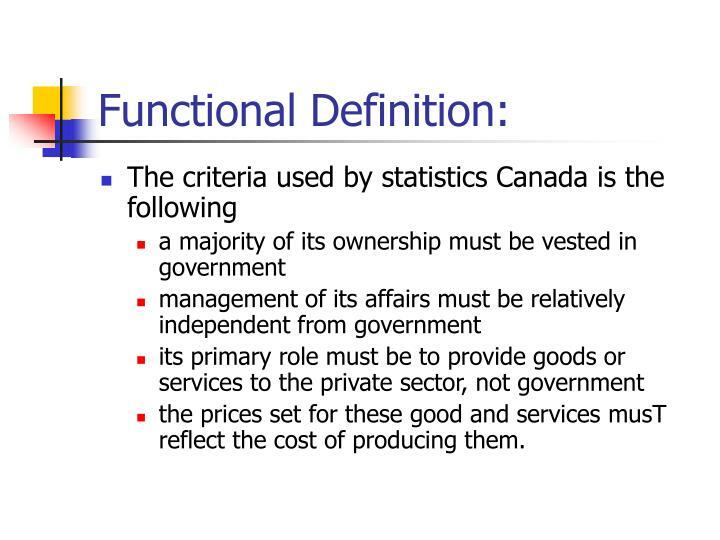 This failure can be a complete absence of the good or service, or it may be provided by the private sector, but at quantities that are lower or greater than considered desirable. 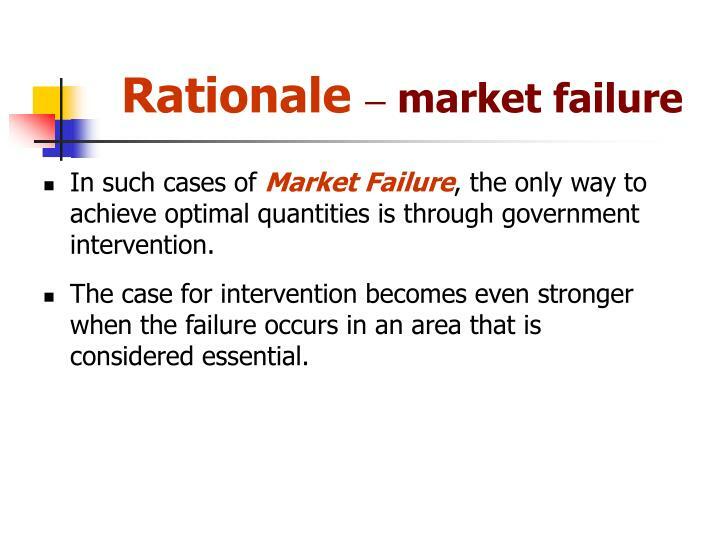 In such cases of Market Failure, the only way to achieve optimal quantities is through government intervention. 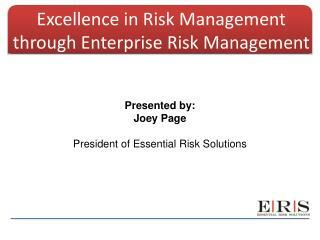 The case for intervention becomes even stronger when the failure occurs in an area that is considered essential. 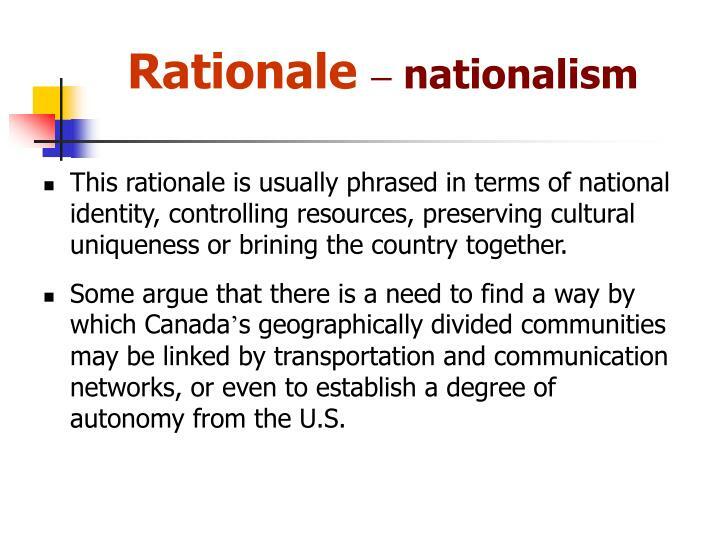 This rationale is usually phrased in terms of national identity, controlling resources, preserving cultural uniqueness or brining the country together. 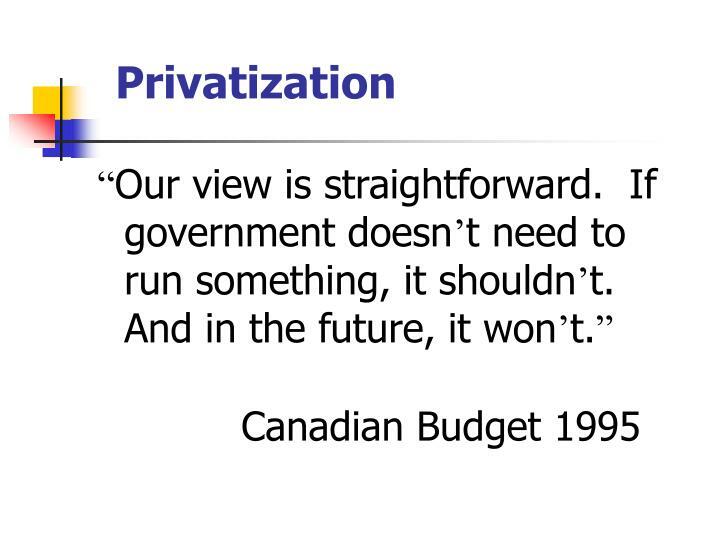 Some argue that there is a need to find a way by which Canada’s geographically divided communities may be linked by transportation and communication networks, or even to establish a degree of autonomy from the U.S. 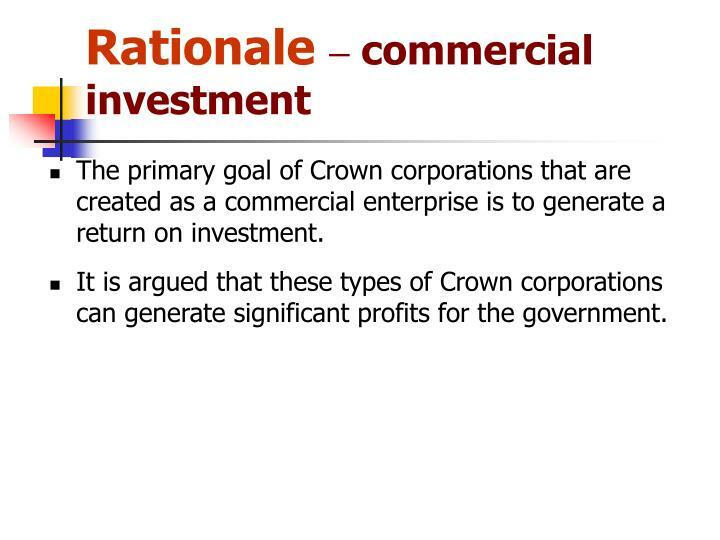 The primary goal of Crown corporations that are created as a commercial enterprise is to generate a return on investment. 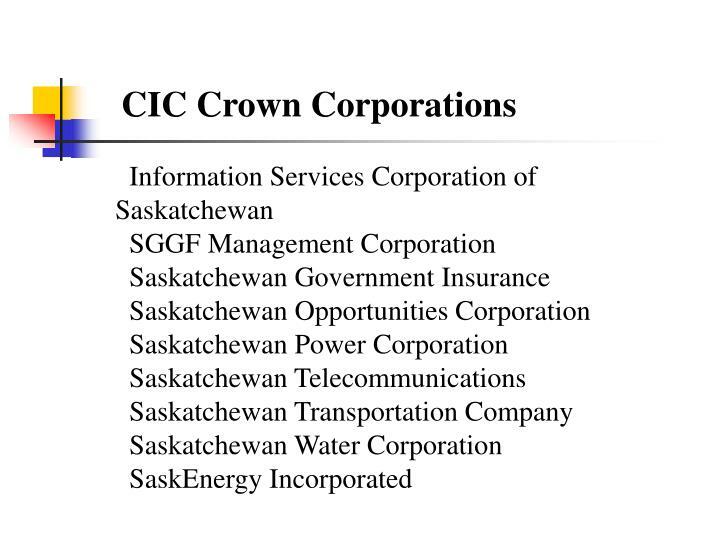 It is argued that these types of Crown corporations can generate significant profits for the government. 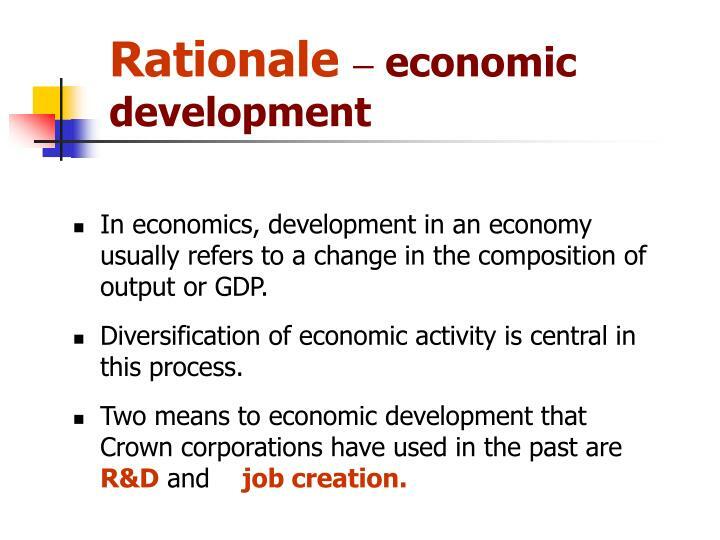 In economics, development in an economy usually refers to a change in the composition of output or GDP. 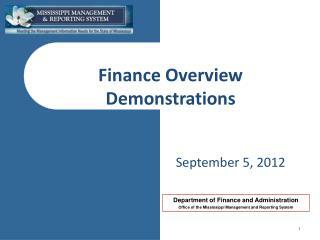 Diversification of economic activity is central in this process. 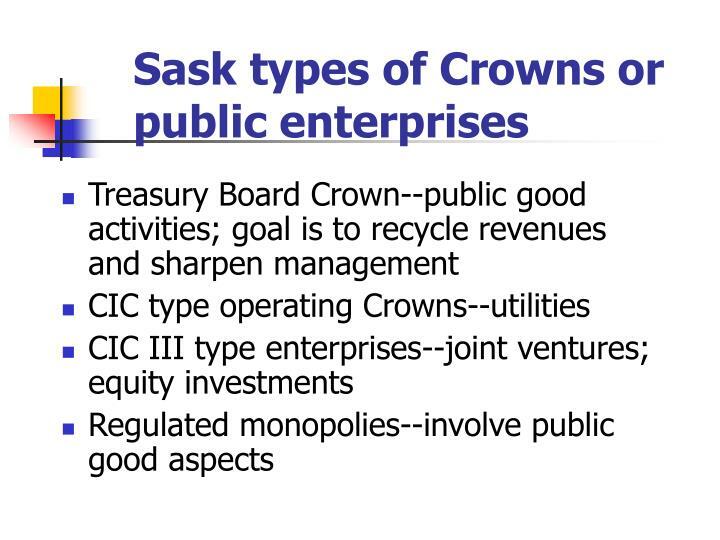 Two means to economic development that Crown corporations have used in the past are R&D and job creation. 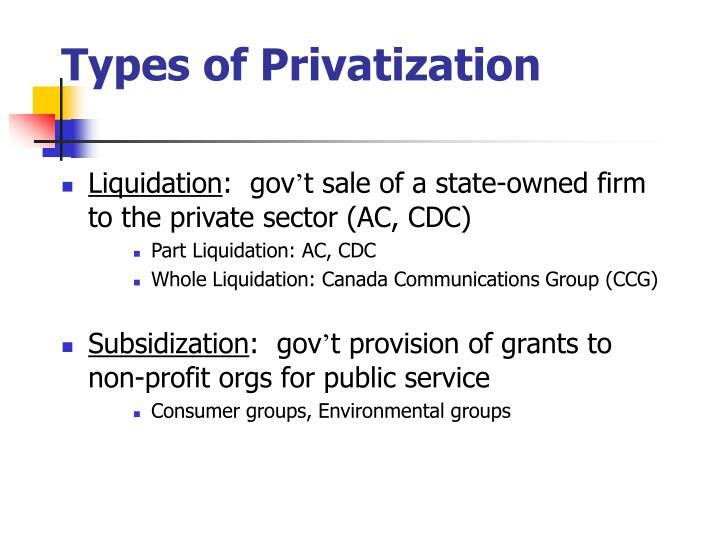 Providing some form of regulation is often cited as a rationale for public ownership of a firm(s) in an industry. 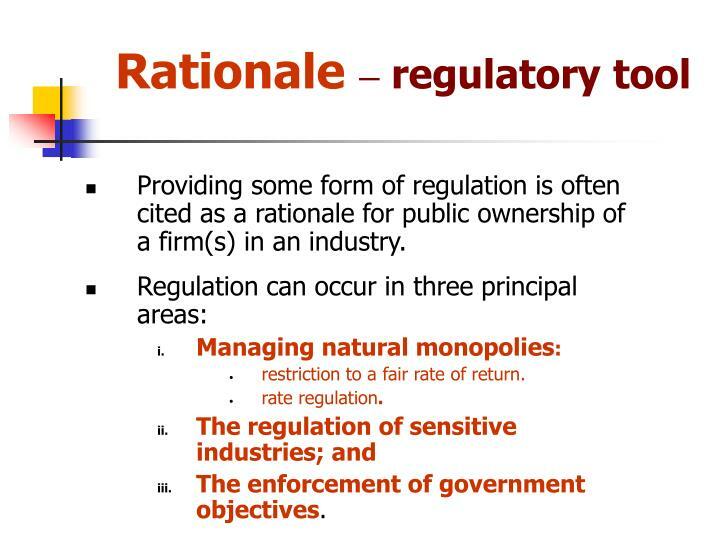 restriction to a fair rate of return. 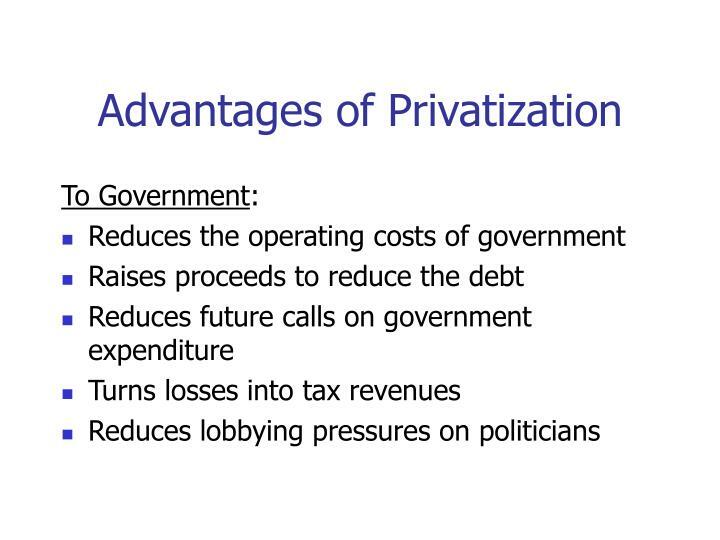 The enforcement of government objectives. 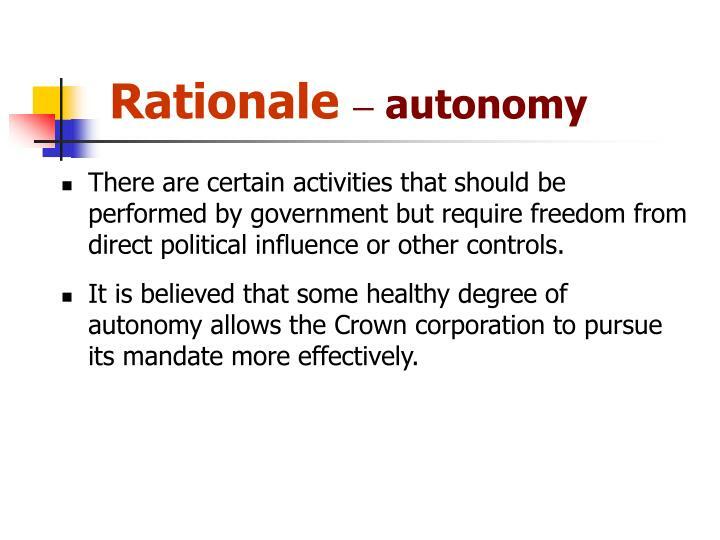 There are certain activities that should be performed by government but require freedom from direct political influence or other controls. 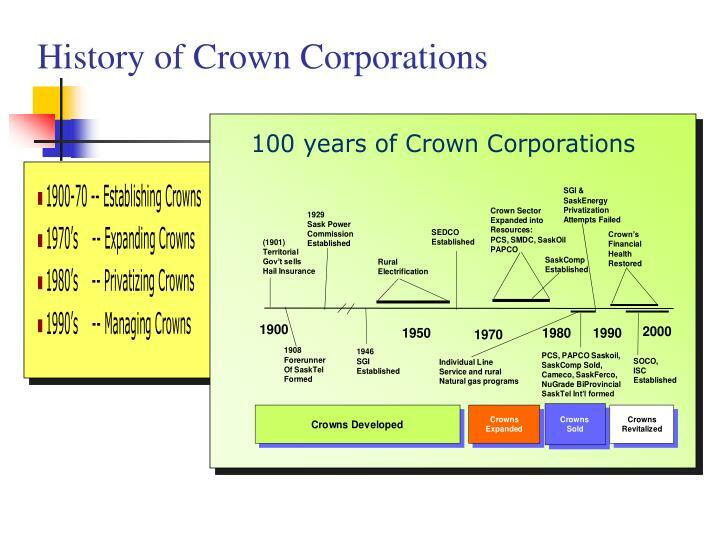 It is believed that some healthy degree of autonomy allows the Crown corporation to pursue its mandate more effectively. 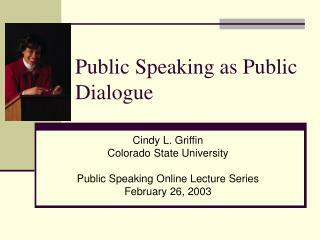 Delivering a public service can be accomplished by most of the policy tools available to government, but there are some that lend themselves better to the corporate form. 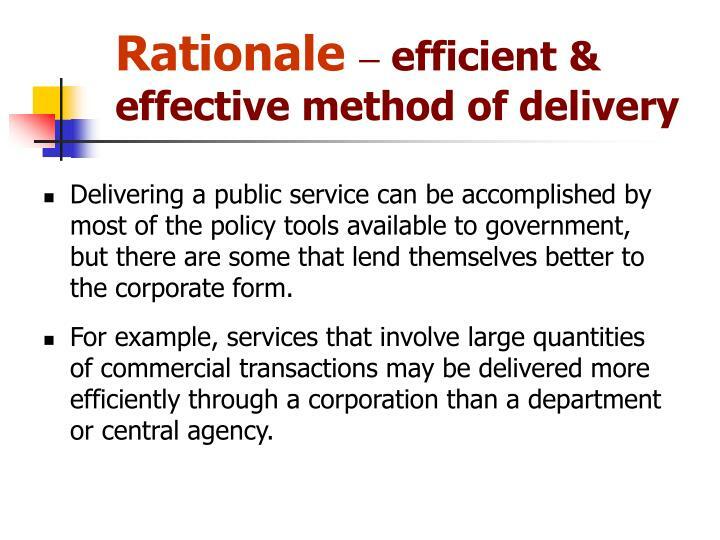 For example, services that involve large quantities of commercial transactions may be delivered more efficiently through a corporation than a department or central agency. Goals may be vague (or unstated) and multiple – hence conflicting. Reduced incentive to be efficient. 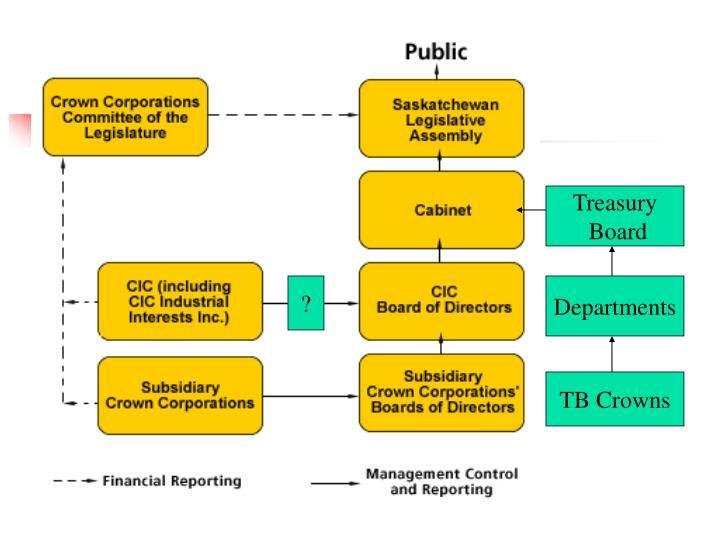 Board of Directors may become patronage tool. 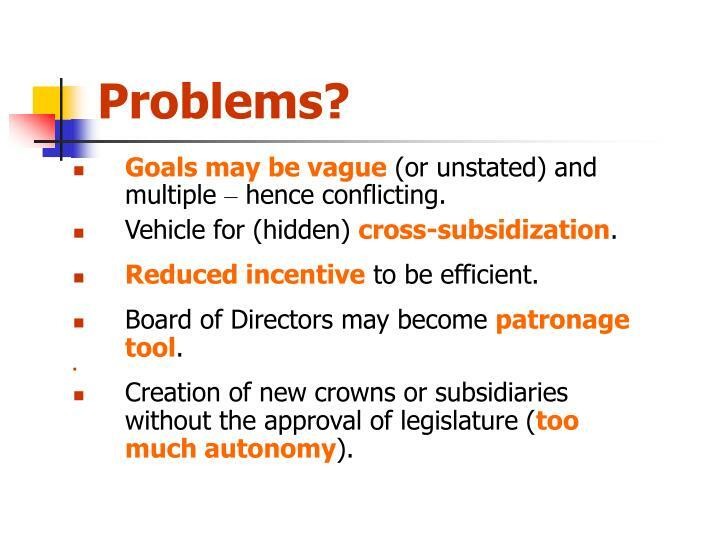 Creation of new crowns or subsidiaries without the approval of legislature (too much autonomy). 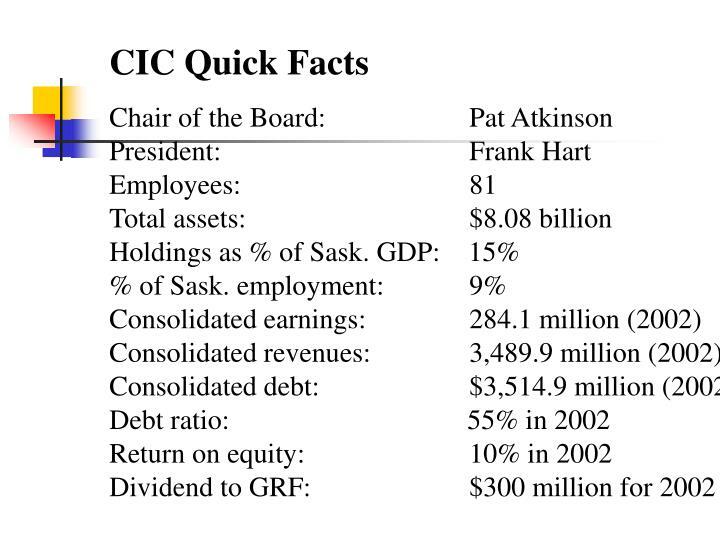 Account for greater than 15% of provincial GDP. 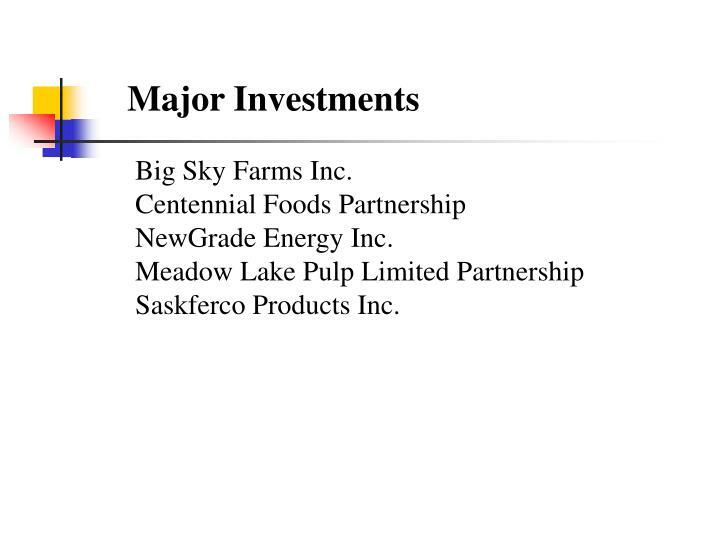 Purchase over $1.5 billion in goods, services and payroll annually from Saskatchewan. Provide leadership in achieving representative workforces, environmental stewardship, and community leadership. 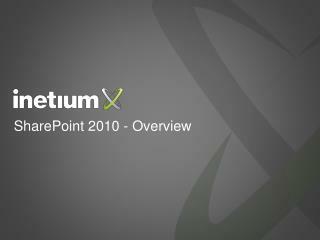 Offer high quality infrastructure and services at reasonable prices. 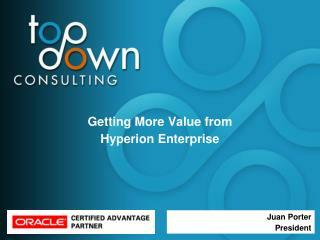 Are significant players in fostering venture capital and expertise to support business development. “The transfer of public assets, operations or activities to private enterprise”. 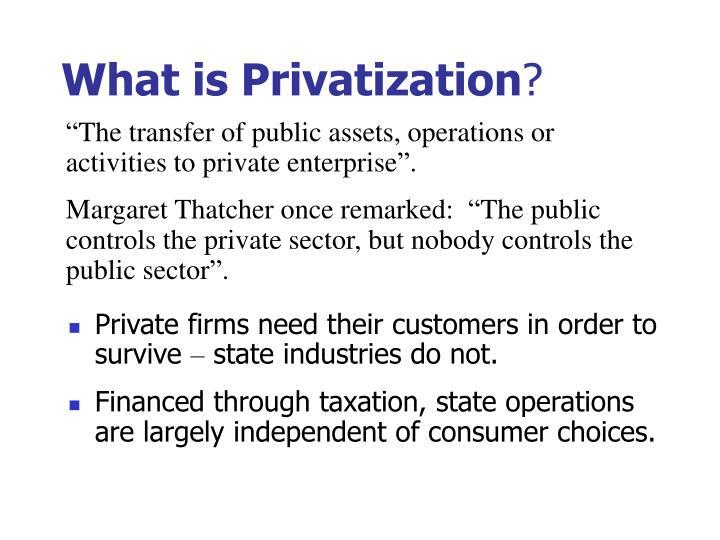 Margaret Thatcher once remarked: “The public controls the private sector, but nobody controls the public sector”. 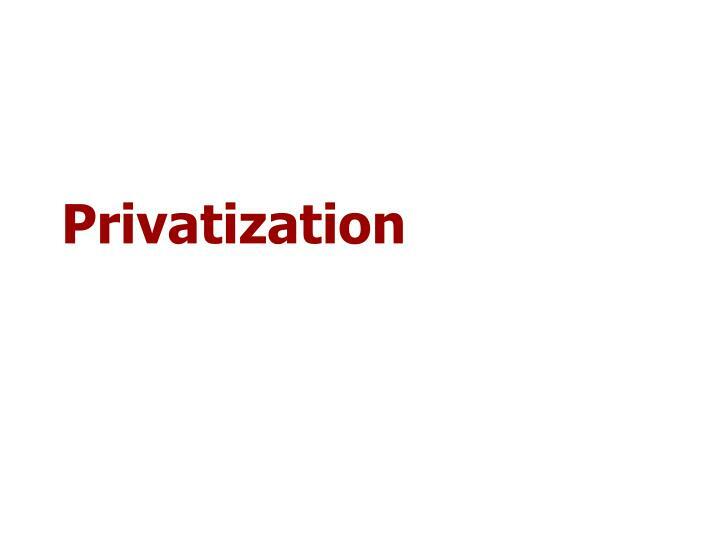 Private firms need their customers in order to survive – state industries do not. 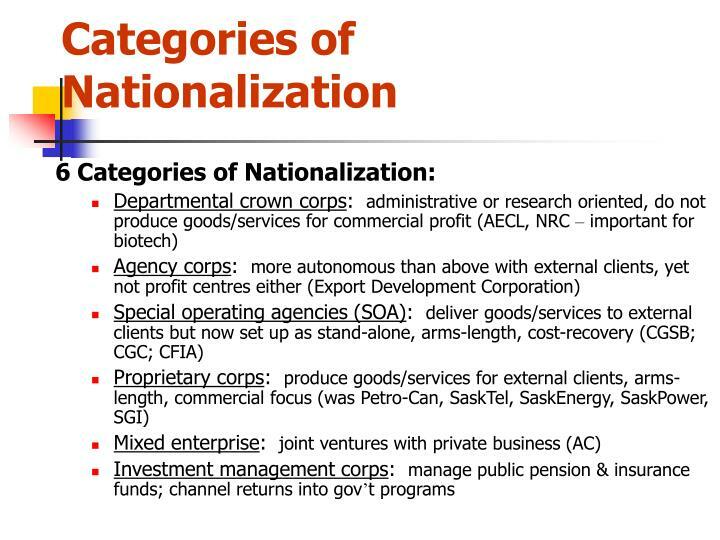 Financed through taxation, state operations are largely independent of consumer choices. 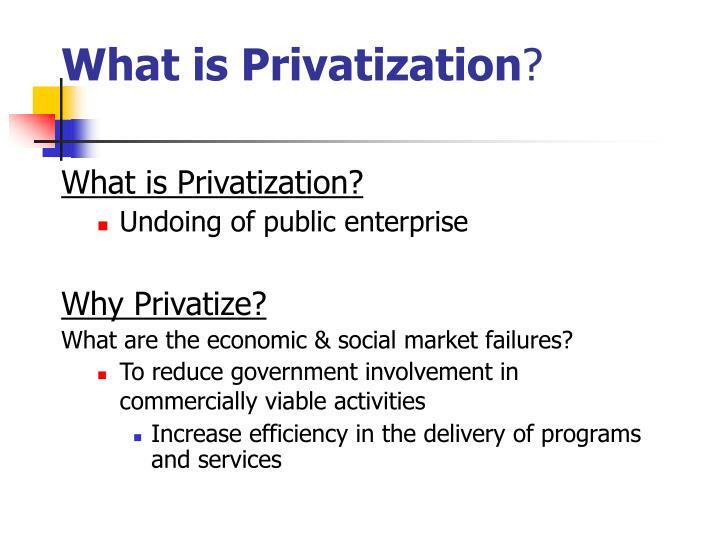 What are the economic & social market failures? 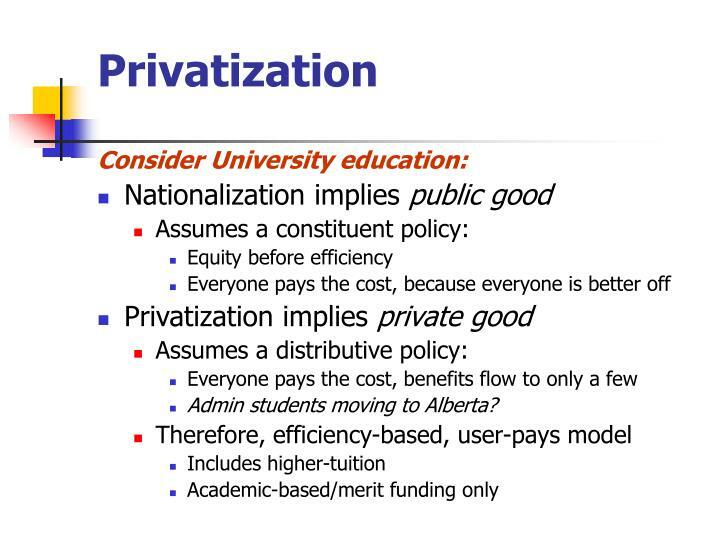 Admin students moving to Alberta? 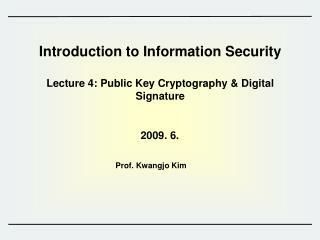 Introduction to Information Security Lecture 4: Public Key Cryptography & Digital Signature -Introduction to information security lecture 4: public key cryptography &amp; digital signature. 2009. 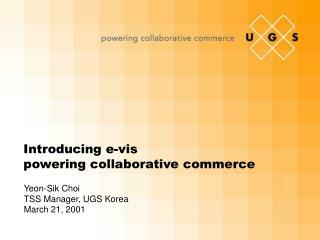 6. prof. kwangjo kim. contents. 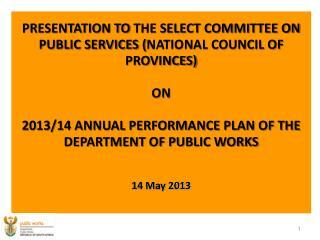 TABLE OF CONTENTS -Presentation to the select committee on public services ( national council of provinces) on 2013/14 annual performance plan of the department of public works 14 may 2013. table of contents. 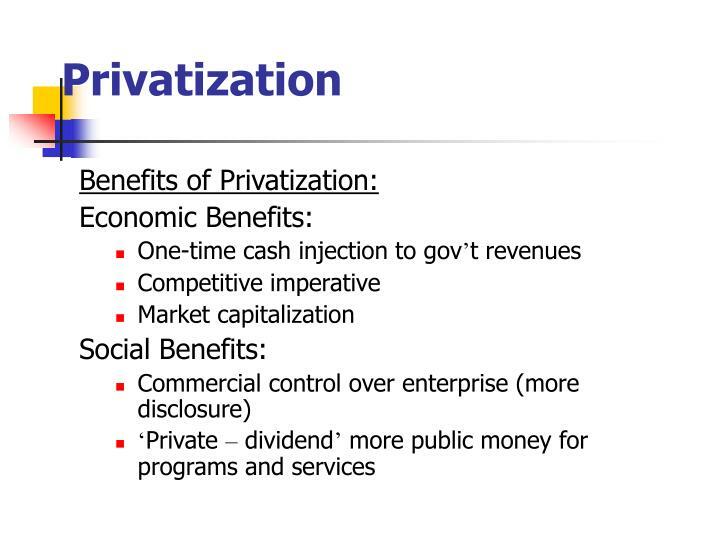 part a strategic overview. 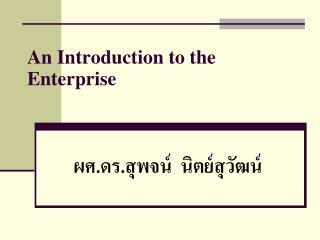 Object-Oriented Enterprise Application Development -. 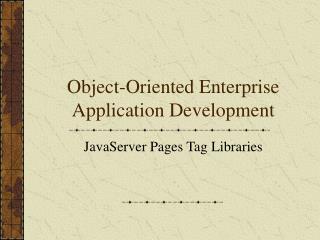 javaserver pages tag libraries. topics. 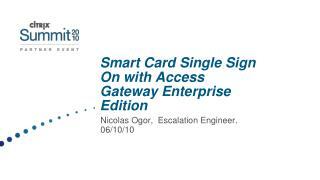 during this class we will examine: benefits of custom tag libraries tag handlers tag library descriptors tags with attributes complex tags. 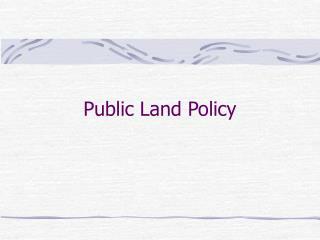 Tobin Enterprise Land – Lease Acquisition -. 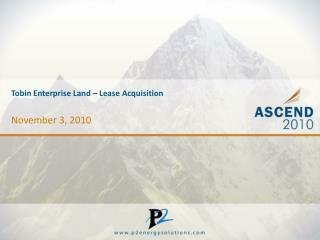 november 3, 2010. lease acquisition overview. 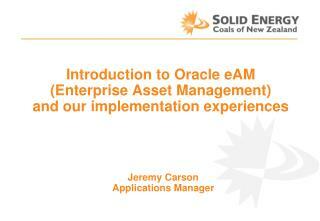 tobin enterprise land – lease acquisition. wouldn’t you like to know if the lease has been signed?. 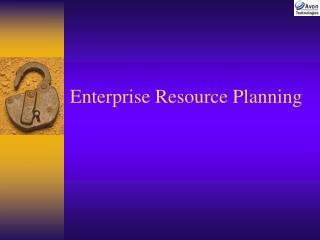 tobin enterprise land – lease acquisition. 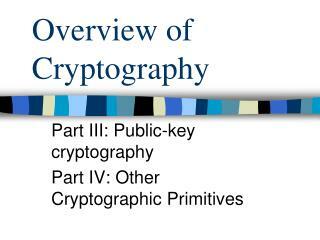 Public-Key Cryptography and RSA -. 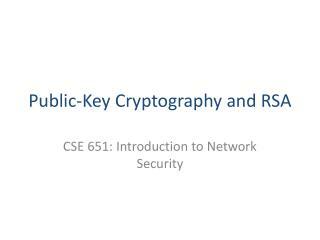 cse 651: introduction to network security. abstract. 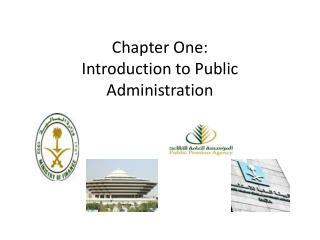 we will discuss the concept of public-key cryptography rsa algorithm attacks on rsa suggested reading: sections 4.2, 4.3, 8.1, 8.2, 8.4 chapter 9.